Sure why not ? here are some of the private hostels around CUSAT. 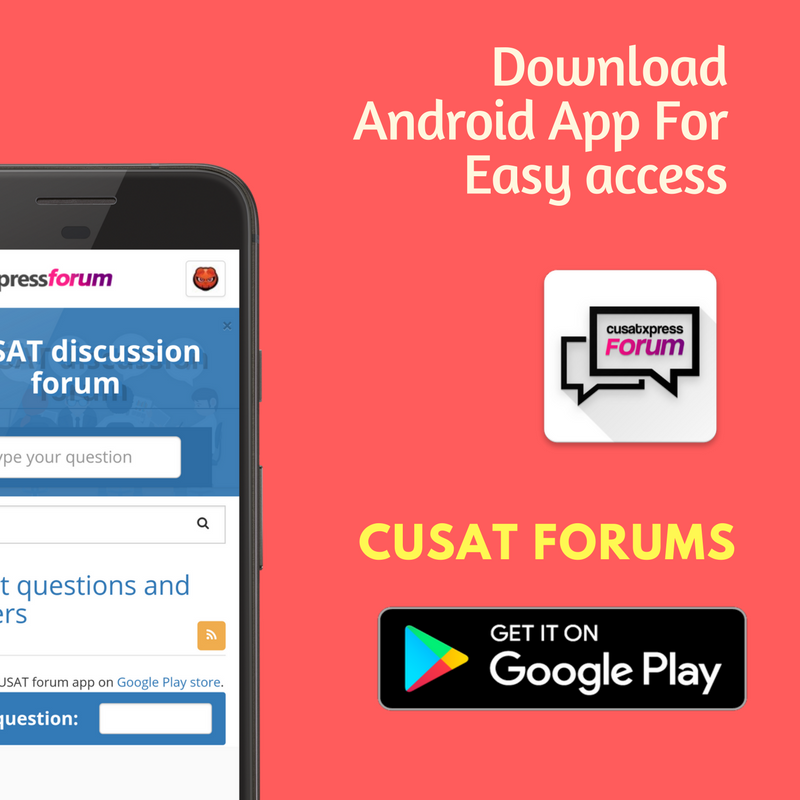 Source : CUSATified Andorid App for Freshers.